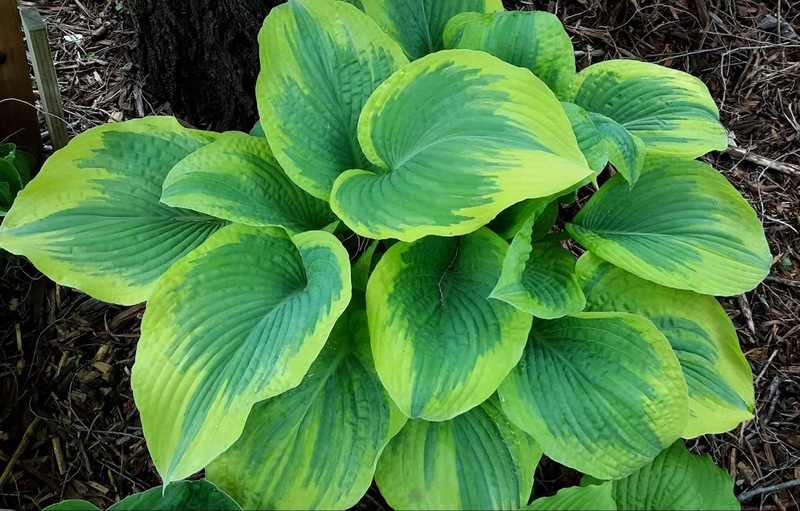 This is a new Giantland Introduction from Jeff Miller. 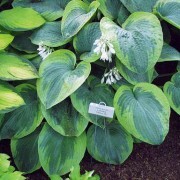 Large mound of blue-green leaves with an irregular, wide chartreuse margin that will become creamy white later in the season. 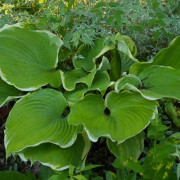 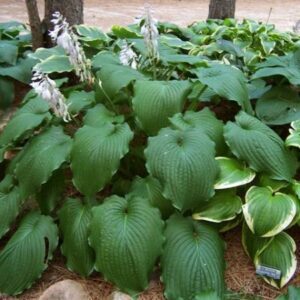 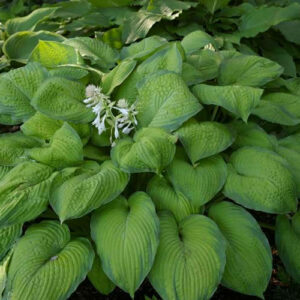 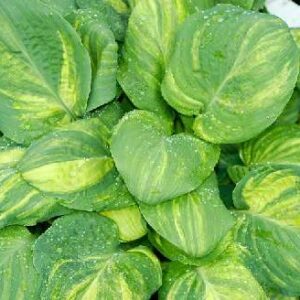 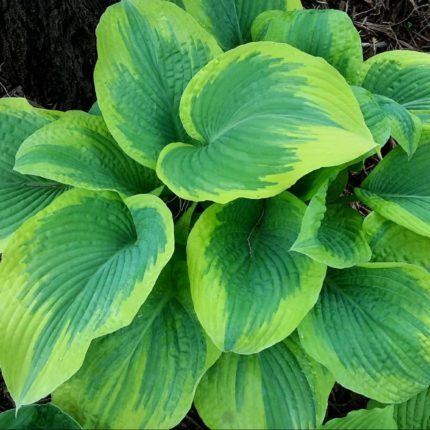 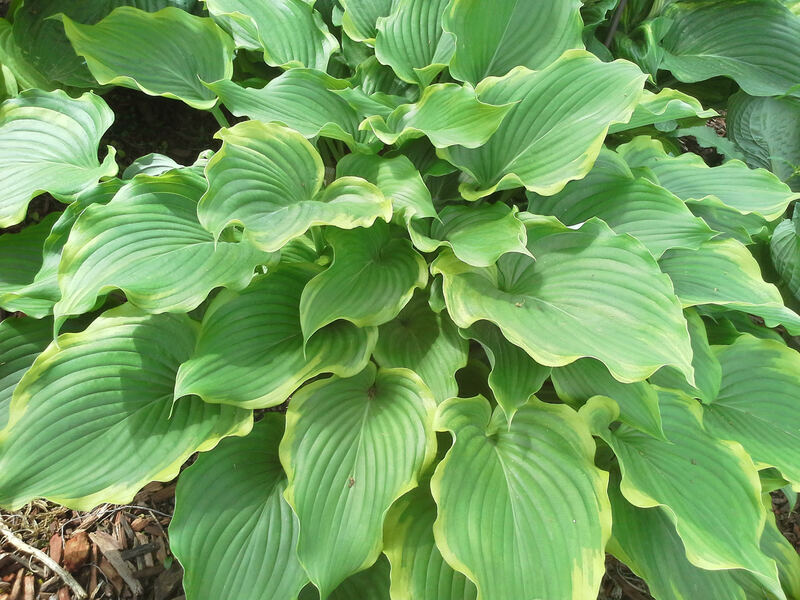 This hosta is a gorgeous specimen that has been admired by visitors for many years. 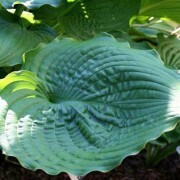 We hope it brings peace and serenity to every gardener who grows it. 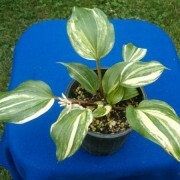 SKU: giantlandserenity Categories: Giantland Introductions, blue-green, G, gold/chartreuse margin, large, NEW THIS YEAR!